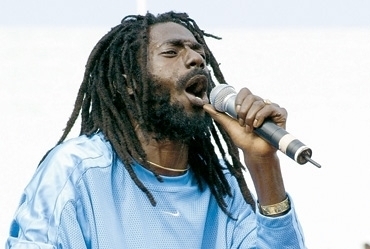 WHEN Buju Banton is retried in a United States federal court next month, he could be faced with four counts of cocaine and gun charges instead of the two for which he was tried last September. In an attempt to increase the likelihood of a conviction, Prosecutor James Preston secured a new grand jury indictment late last year, listing three counts of cocaine-related charges against the four-time Grammynominated reggae artiste, whose real name is Mark Anthony Myrie. The sole weapon charge remains. But Banton’s legal team, led by David Oscar Markus, is fighting the new indictment on the grounds that it is not permissible for new charges to be brought on old information and that the weapon charge was a violation of the Fifth Amendment. “The chief danger raised by a multiplicitous indictment is the possibility that the defendant will receive more than one sentence for a single offence,” Markus said, referring to the case of the United States v Swaim, in his application seeking to strike out the new indictment. An indictment is multiplicitous if it charges a single offence in more than one count. The artiste was tried last September on charges of conspiracy to possess with intent to distribute cocaine, and aiding and abetting the possession of a firearm during a drug-trafficking offence. However, the 12-member panel of jurors was unable to reach a verdict following three days of deliberations. The trial lasted a week in the Sam M Gibbons Federal Court in Tampa, Florida. But should the new indictment stand, Banton will be tried for conspiracy to possess with the intent to distribute cocaine, attempted possession with the intent to distribute cocaine, possession of a firearm in furtherance of a drug-trafficking offence, and using the wires to facilitate a drugtrafficking offense. Both sides are now awaiting a ruling from the court on the matter. If convicted, Banton faces up to 20 years’ imprisonment. The United States Government would also seek to seize the artiste’s assets. A date for the retrial should be set today. The violation, the attorney said, arises from the fact that there was not sufficient evidence in the last trial to convict his client on the gun charge. The defence team had, at the conclusion of the first trial, argued for the gun charge to be thrown out, but to no avail. Regarding the other counts, Markus noted that the government has only alleged one drug transaction, and as such “it should only be permitted to charge that set of facts one time”. The singer/deejay was arrested December 2009 following a sting operation by United States drug enforcement agents in which two other men — James Mack and Ian Thomas — were nabbed earlier. A gun was found in Mack’s car when he was arrested. Banton’s legal team is contending that he was entrapped by the United States Government. Banton was not on the scene when the men were arrested. 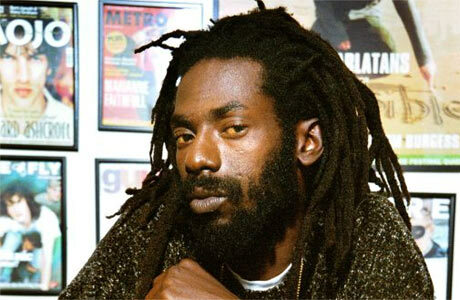 FOUR-time Grammy-nominated reggae artiste Buju Banton will likely learn tomorrow when he will again have to scrap for his freedom in a United States court, some four months after his first trial ended with a hung jury. ech-geeks, and gadget fanatics, you don’t expect to see dreadlocks and a Jamaican accent. “Greeting! 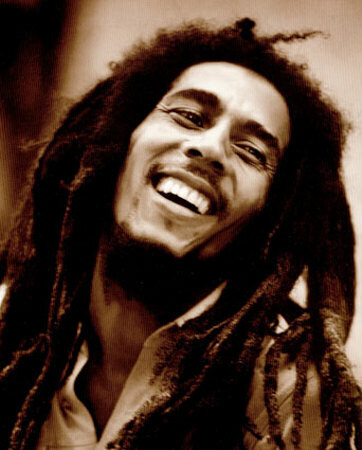 This is Rohan Marley, I am a member of the House of Marley, as you can tell,” said Rohan, the son of legendary Rastafarian Bob Marley. Rohan Marley presented the House of Marley’s newest collection of earbuds, headphones, docking stations, speakers and boom boxes.